WaterForce is again proud to be exhibiting at the Central Districts Field Days, the largest regional agriculture field day event in the country from the 16-18th of March 2017. Come along and catch up with the team discuss all things irrigation- including the WaterForce Terra Test, Valley Icon pivot control technology, and DTN Weather services. 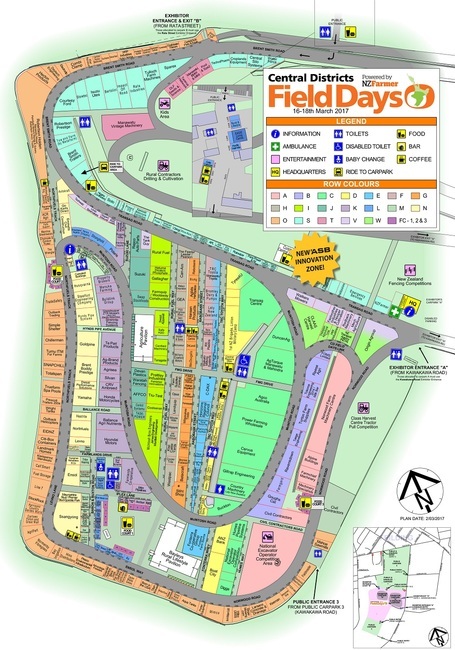 We are located on sites S1;S2, Manfield Park, Feilding- the Central districts fielddays 'the best day off farm all year'.